KidloLand: A Toddler Learning App REVIEW + GIVEAWAY!!! Nate has only 4 apps that he used whenever he wanted to before: Bible for Kids, Alphabets, Fruit Ninja and Word Play. He doesn’t use those very often since I want him to be more engaged with physical activities; secondly, I really want a very less screen time for him. About 2 weeks ago, I got invited to try out another app for little kids which is called KidloLand. KidloLand is an app designed for kids under 5 years old. 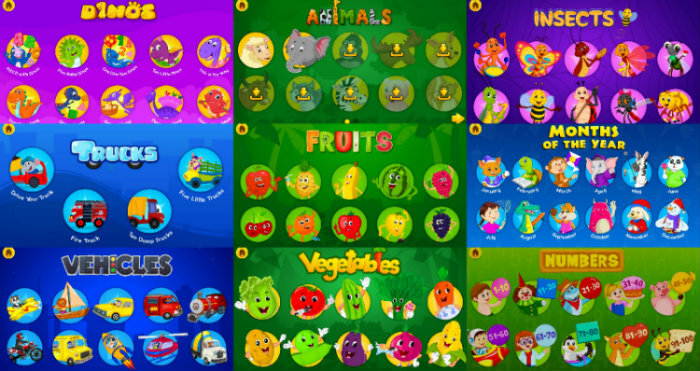 Kids can learn ABCs, animals, fruits, vegetables, shapes and more with the help of 700+ interactive nursery rhymes, songs, stories and educational activities. It’s got so many good stuff available for our little ones! Nate’s tab, by the way, just completely gave up last weekend, so goodbye Samsung Galaxy Tab 2 and thanks for the good 3.5 years of service! Nate didn’t care, it was my sister who was more broken hearted because that’s what she uses to log in to her social media accounts, lol! 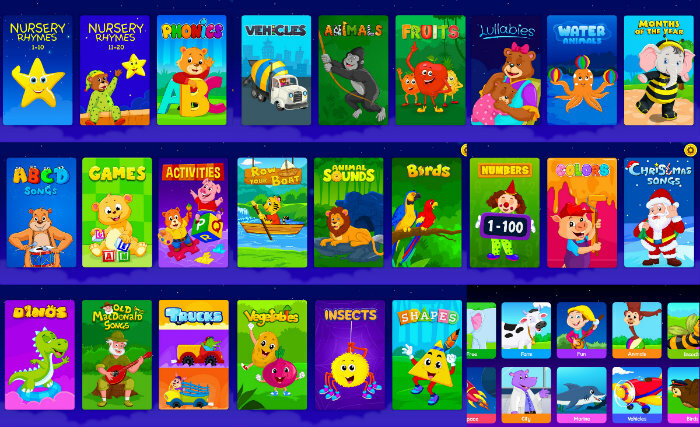 Your child will have so many educational options to choose from on this app. This will ensure great learning. You have them available from nursery rhymes, phonics, ABCs, games, activities, trucks (which is Nate’s favorite), vehicles (another one of his faves, land and water animals (animal sounds, fruits, vegetables, birds, insects, shapes, colors, lullabies, numbers, and even months of the year. Kids loooove colors! That’s given! KidloLand has really lovely and crisp colors. 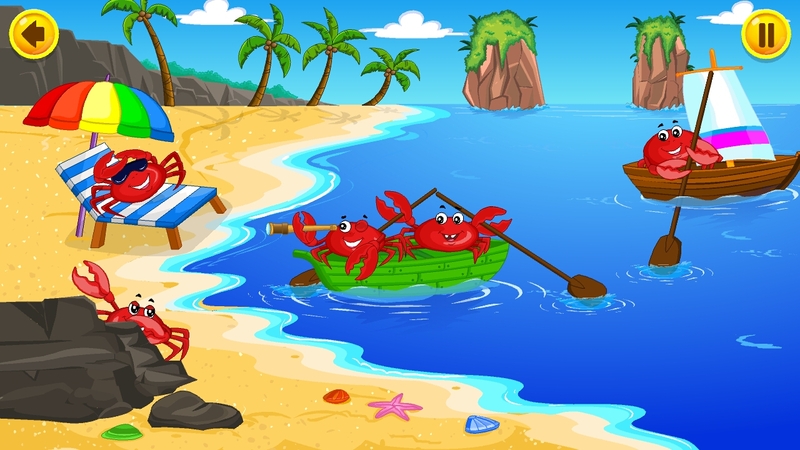 The graphics are also kid-friendly; it gives great visuals to every categories they choose. There are many available apps for kids nowadays that can teach our kids so much learning. 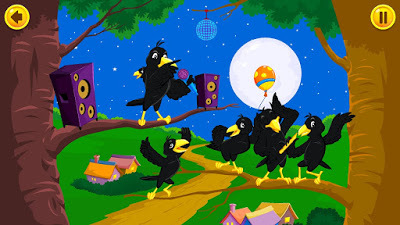 KidloLand gives provides just the right amount of entertainment and information to our little ones. As much as possible, I want Nate’s toys to be educational. With KidloLand, I can rest assure that Nate is up for a good learning and new information. This app can help improve our kid’s vocab. And most importantly, most are taught through a song, which is really entertaining at the same time. The version that I got was the full version which we can get at around USD 24.99 for 6 months. You can also get it for a free limited version. Everything that is not available in the free version need to be downloaded, so it’ll take a bit of time to do that, of course, unless you have a very speedy internet connection (mine’s only at 5 mbps, so it takes time to download them all), it should only take seconds to complete the download. Nate’s favorite? 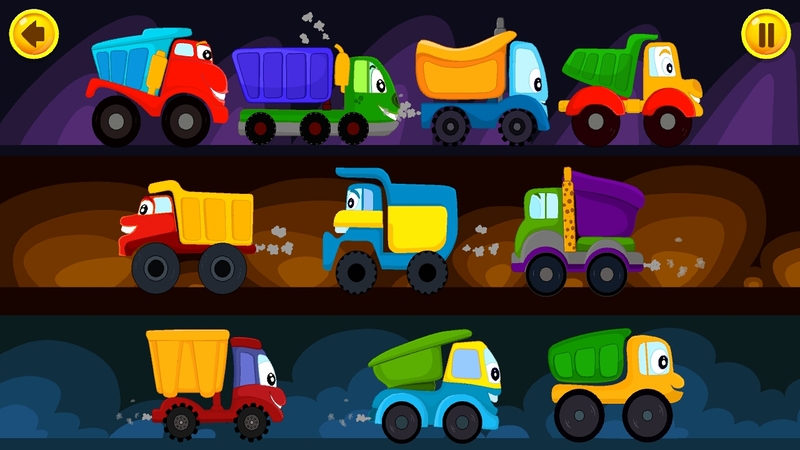 Everything about trucks, excavators and cranes! As a mother who tries to limit screen time, I strongly believe that anything that’s too much is unhealthy. My advice is to use the app with moderation. You can either do a schedule their screen time, or like me, manage the use of it by not giving them the full access to the device. Physical activities help with learning as much as the apps. If both are handled well, and used in balance, that would be really awesome. 4). Share the giveaway on Facebook (make sure it’s public!) and comment below with the link to your shared post. This giveaway ends on October 31st, 2016, Monday, at 12 nn PH time. Winner will be announced here and will be contacted via Facebook. Congratulations Myh, Belin and Maan! 🙂 I will contact you via Facebook. 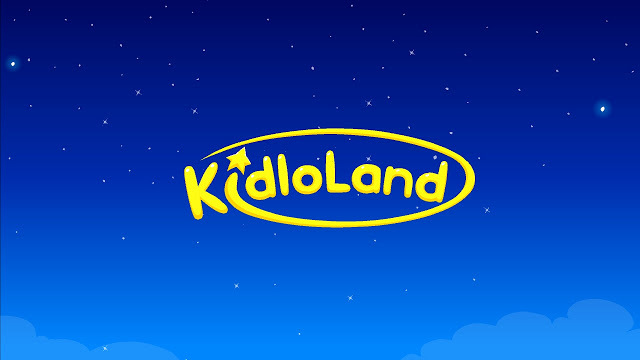 KidloLand is available to both IOS, Android and Amazon Appstore users. Weee. Just joined. This is very timely as our Yael is now very eager to look at pictures and listen to songs and nursery rhymes. Hoping to win! This is interesting. I'll check this out and show to Matthew. I allow him to use tablet on weekends only. We played Fruit Ninja din. hehehe! My son is no longer a toddler so we don't need this app but this looks interesting for kids. This looks fun! However we dont play that much haha! My kids were bigger now but its educational too and thats great! I will check this app Sis, this is perfect for my kiddies. Looks like a lot of varities, I'm sure they will like it. Yes, it is, sis! hehe. Gusto din ni Nate yan fruit ninja! lol! Another app to try. My son is using Endless Reader app and he's loving it. Will try this one and maybe just purchase if he'll loves it. Infotainment is the way to go in making kids learn these days. They get amused while they acquire important info and skills. Nice app! My son is already 5 years old but I'm sure he'll still appreciate this app. There's so many stuff to explore! Ow pretty please. Hihihi. My little and his momi would be more than ThAnkful for the opportunity. We've not tried that one yet! Yes, sis! He might like this too! True sis! Nakakainis pag trial version. haha. this is a nice app! my 3 year old will enjoy this! thanks for sharing!